Every adoption process is different for each family. 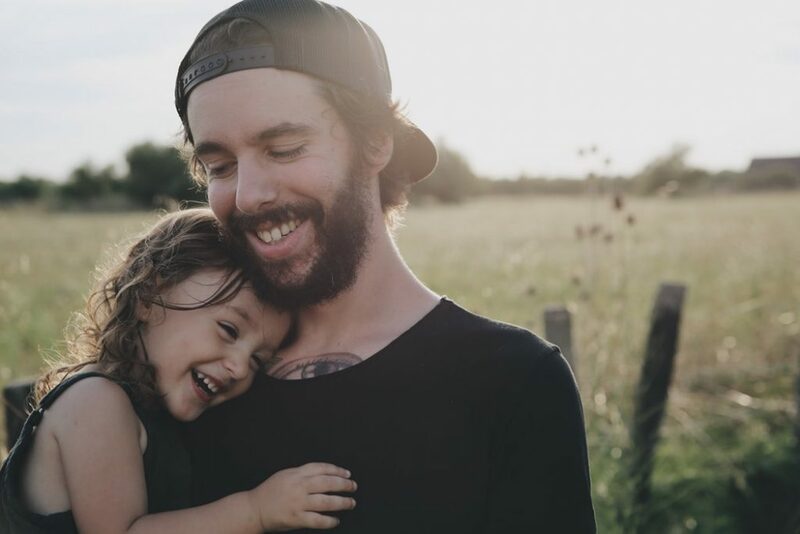 Some adoptees might adjust perfectly and never feel like they are different from their families, while other adoptees might grow up and struggle with self-identity and emotional disassociation. For the adoptee especially, the journey does not end after the adoption. There are many long-term effects of adoption that can have both positive and negative results for the adoptee. As adoptees grow, it is important to remember that some will probably have many questions about their birth parents and ask why they were given up for adoption. Some may question their place in their families, especially if they come from different racial and ethnic backgrounds from their adoptive families. Many might feel conflicted or guilty about their desire to meet or know more about their birth parents. They may feel like they are rejecting their adoptive family by thinking this. Adoptees may even blame themselves for being placed for adoption. They think that they did something wrong for their biological parents to do this. As a result, adoptees may face many mental health and emotional effects including anxiety, depression, low self-esteem, emotional disassociation, and even feelings of guilt, isolation, and loneliness. For some, these effects might occur only once, but for others, these issues might last for life even if they come and go at certain points. Adoptees must know that all of these feelings are valid and there are many resources available to them. Adoptees should know that they can reach out to counseling services and other adoptees that are going through the same process. It is also important for adoptees to be open with their families and reach out for help. They should not be afraid to talk about their feelings and their questions. Remember that adoptees should never feel as though they have to choose between their birth and adoptive families. Both are equally important to an adopted child and therefore should hold a significant place in their hearts. It is important for parents, family, and friends of adoptees to be as open and supportive as possible. There are also many positive effects adoption has for adoptees. Adopted children are placed in loving homes with parents who love and care for them. They receive the stability and nurturement that every child deserves. Many also receive financial stability and greater educational opportunities. Statistics show that many adoptees have better health, socio-economic status, educational opportunities, literacy rates, and extracurricular opportunities than children who do not get adopted. For many children, they are comfortable in their family dynamics and they do not feel like they need anything more. Adoption unites a child with a family and adoptees are brought up feeling loved and cared for. They share an unyielding bond with their families despite the fact that they are not biologically related. 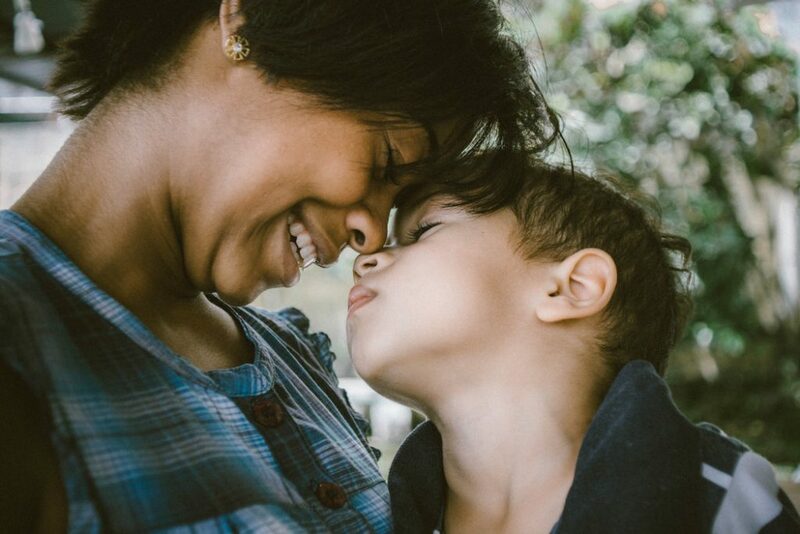 Despite some of the struggle’s adoptees face, adopted children love their adoptive families and know that the adoption created a unique bond uniting them all together. It is important for adoptees to know that they may experience many different feelings throughout their lives as a result of the adoption. These feelings are all valid and it does not mean that the adoptee is in any way rejecting his or her biological or adoptive parents. They must also be aware that they are not alone and that they are not the reason they were placed for adoption. While battling these struggles is difficult, it is important to remember that parents will always be there for their child to advocate, help, and support the adoptee. Johnson, L. & Johnson, L. (2013, March 13). 10 Things Adoptees Want You to Know. Retrieved from https://www.huffpost.com/entry/adoption_n_2161590. Long-Term Effects of Adoption on Adoptees. (2019). Retrieved from https://consideringadoption.com/adopted/impact-of-adoption/long-term-effects-of-adoption. Romo, C., (2019, March 12). 10 Things Children Need to Know About Being Adopted: An Adoptee’s Perspective. Retrieved from https://themighty.com/2017/08/adoption-need-to-know-adoptees-perspective/. Julianna McKenna is a college student at Saint Mary’s College in Notre Dame, Indiana double majoring in English Writing and Psychology. She is passionate about adoption and foster care and is considering a career in adoption law or counseling. 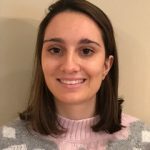 In January 2019, Julianna became an intern for Virginia L. Frank and joined the Adoption Choices Inc., team. She is incredibly dedicated to promoting children’s rights and is excited to research and advocate for children.